 Wake up your taste buds today with a home cooked meal at the Vanilla Bean Restaurant in Two Harbors, and now open in Duluth! Whether you choose our signature oven-baked omelets, Swedish pancakes with lingonberries, our award-winning soups and sandwiches, or pan-seared fish dinner, you’ll find great flavor, value, and service! At our Two Harbors location, we are open 7AM to 4PM DAILY featuring our All Day Brunch Menu. To book a private event or dinner at the restaurant, please call (218) 834-3714. After reading instructions on Cytotec at https://cytodrug.com you can see that the advantages of Cytotec are clear, firstly, it is the most sparing method of abortion, and secondly, there is no surgical intervention. One look at the hospital and the gynecologist with the instruments is scary. Our new Duluth location at 1608 Woodland Ave in the Mount Royal Shopping Center is open daily from 7AM to 8PM Monday through Saturday, and 7AM to 4PM on Sundays! See our weekly Duluth location specials below! Please call us at (218) 249-1957 to make reservations in Duluth, or click here to order delivery from Duluth! 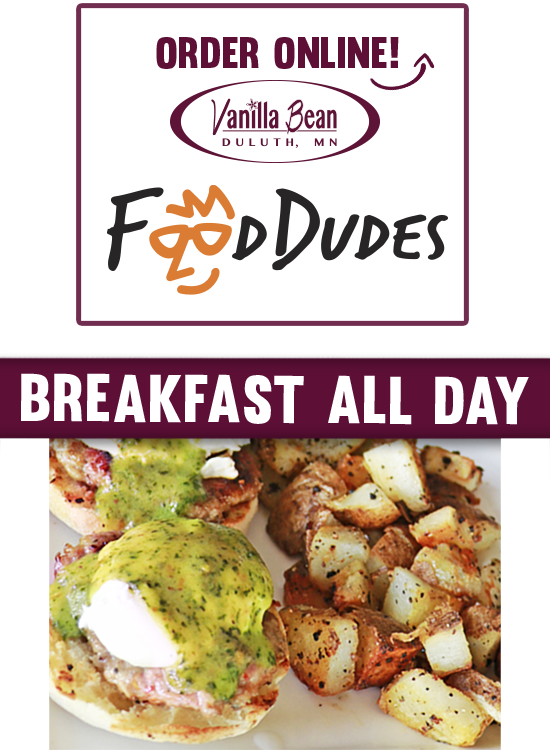 Available daily from 11AM to 4PM at both Vanilla Bean Two Harbors and Duluth! We have a fabulous menu of breakfast and lunch items to satisfy your tastebuds! Available from Monday – Friday from 4PM to close at Vanilla Bean Duluth! Kids ages 10 and under EAT FREE from 4PM to close with the purchase of an adult entree. 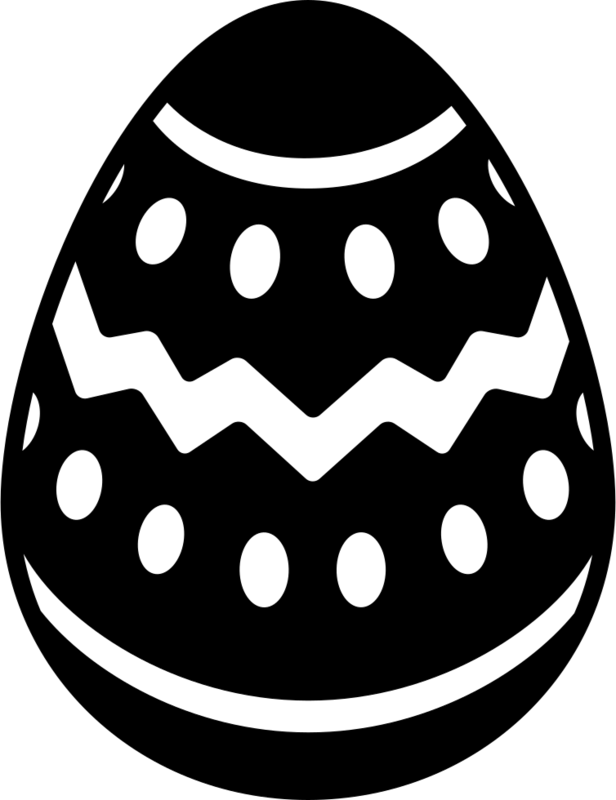 Enter the Kids Coloring Contest! Winner picked monthly to receive a gift certificate and prize! Bring in your BlueStone / Manor key from 4PM to close on Tuesdays to Vanilla Bean Duluth, and receive 10% off your bill! Join Vanilla Bean Duluth on Wednesday nights from 4PM to close for Taco Night! Enjoy $3 per Taco! From 4PM to close, enjoy a $6 Burger Basket, includes house chips. Add cheese for $1, substitute fries for $1. Every Friday from 4PM to close, enjoy a Fish Fry for $13.99 or our Prime Rib for $19.99! Join us every Saturday and Sunday from 10AM to 2PM for Brunch and our Bloody Mary Bar!